Future Electronics will host an IoT cellular seminar workshop with Multitech, Gemalto, and Sierra Wireless on September 5, 2018 in Stuttgart, Germany. 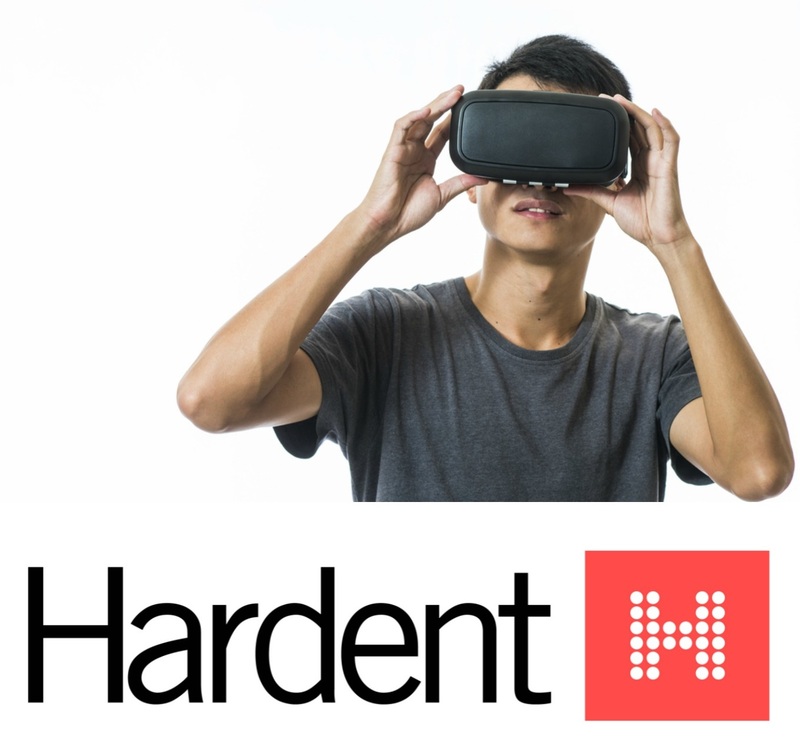 Future Electronics will host a "Stay Connected with WAGO" event at the company's Montreal headquarters on July 9, 2018. Future Electronics has released a video explaining their response to the ongoing global shortages in capacitors and related components. Robert Miller, President of Future Electronics, praised his team for their recent completion of the company’s new exclusive Distribution Agreement with Panasonic Brazil. The Global Electric Condensate Pump Industry 2017 Market Research Report is a professional and in-depth study on the current state of the Electric Condensate Pump industry. The Office of the President, Robert Miller, and Future Electronics recently recognized Sharon Duval on the 35th anniversary of her employment with the company. Future Electronics and company president Robert Miller recently offered a free 10-week French language course for employees at the company’s corporate headquarters in Montreal. Robert Miller And Future Electronics Support A Bike To Work Program To Encourage Staff To "Go Green"
President Robert Miller and Future Electronics Support a corporate program awarding employees with a free meal voucher every time they ride a bike, rollerblade, or walk to work. Tann Electric, the master electricians announces growing demand for the home electrical repair contractor services in the Kansas City metropolitan area and Lawrence. 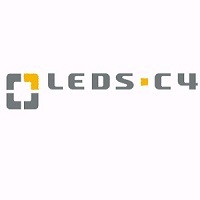 Leds - C4 with more than 40 years of experience in the design, development and production of lighting equipment offers a wide range of innovative indoor & outdoor lighting solutions. 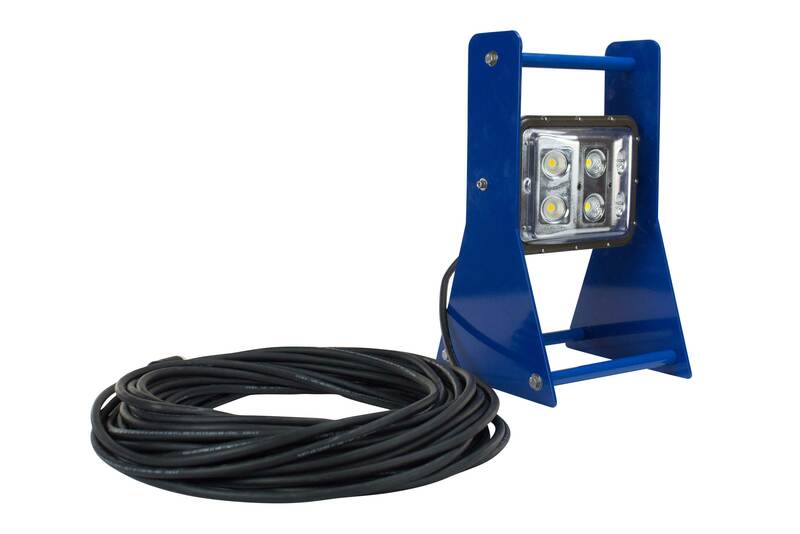 Larson Electronics, a leading manufacturer and distributor of industrial lighting solutions, announces the release of a 60 watt LED work light mounted to a portable frame fabricated from non-sparking aluminum. 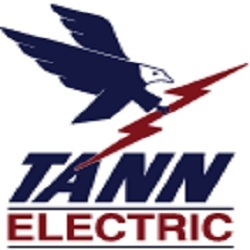 Tann Electric has come up as the go-to resource for electrical service and repair works in KC. 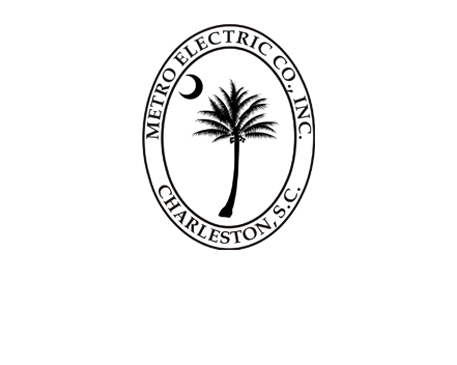 The company is available 24/7 and assures superior jobs by highly trained master electricians and advanced equipment. Future Electronics, a global leading distributor of electronic components, has announced immediate shipping availability of BCR420U/421U adjustable current regulators from Diodes, to simplify the driving of LED strips. Future Electronics is a global leader in electronics distribution, ranking 3rd in component sales worldwide, with an impressive reputation for developing efficient, comprehensive global supply chain solutions. Future Electronics has announced immediate availability of the JN5169-EK004 Evaluation Kit from NXP.